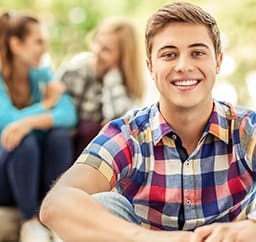 This program is ideal student who wants to study in a university environment, combining studies with travel in Australia or New Zealand, and still have the possibility to take advantage of these credits back home to complete the degree. 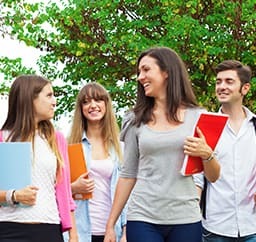 The Study Abroad is a program for international students who are interested in attending a semester or year of graduation at an Australian or New Zealand university. 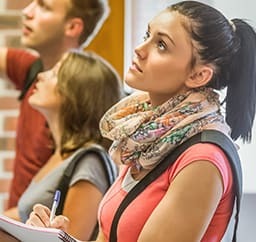 The student who chooses the Study Abroad will be able to choose the subjects that will study (up to 4 subjects per semester), even if these are not directly related to the course that is being carried out back home. During your studies at the university, students will have the opportunity to participate in academic and social activities, projects that will develop their personal and professional skills, develop an international network and make friends from all over the world. 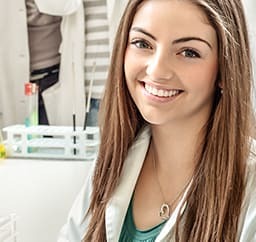 The international student will also have opportunities to develop research and academic work, and to undertake an internship in companies in Australia or New Zealand. The Study Abroad allows the student to complement his graduation, guaranteeing a more comprehensive training and adding a differentiated experience to the student. It is important to emphasize that the analysis and validation of credits made abroad will be made by the universities on the return of the student home, and it is up to them to determine the possibility of taking advantage of these credits. Another major advantage of conducting a Study Abroad program in New Zealand or Australia is that the academic calendar of universities in these countries is similar to that of Brazil, with classes beginning in February and July. In this way, you will be able to calmly reconcile your study time abroad with your return to Brazil. The AC Australian Centre also offers full degree program options abroad where the student conducts his entire degree at a university in Australia or New Zealand. As well as other university programs such as postgraduate and doctorate. Demonstrate fluent English proficiency through a language proficiency examination (IELTS or TOEFL certificate, some universities accept Cambridge Certificates - CAE or CPE). Be regularly enrolled in an undergraduate course. Have completed at least one year of graduation. For courses that require specific skills (architecture, graphic design, fashion, music), a portfolio may be required or some practical test in the area is required.